Alot of customers were asking for us to release this bundle, so here it is. The "All Signature Series" Bundle Pack will give you EVERY SIGNATURE SERIES KIT avaliable on our site for One Bundled Price. 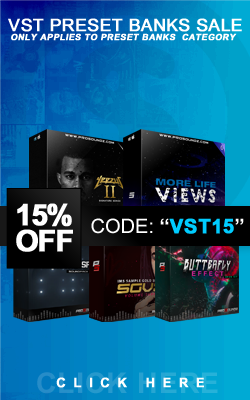 You'll receive our Original Signature Styled Soundkits, from various genres such as; Smooth, R&B, Hiphop, Sample Beats, East Coast, New School, This Bundle will provide you with 500+ One Shot Drum Samples, Which Contains; Snares, Sample Kicks, Percussion,Sample Chops, Drum Loops, DrumFils, Claps, and More, which you can use to take over the sound game, and enhance your sound quality. *NOTE* All Kits Included Will Be downloaded Separably.